Oppo K1 targets the selfie-crazy crowd offering them with the latest in-display fingerprint sensor, and here's what you can expect from the phone. Oppo K1 is priced at Rs 16,990. 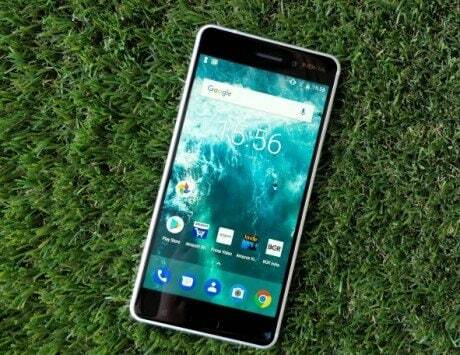 It is set to go on sale via Flipkart on February 12. The smartphone's USP is the in-display fingerprint sensor. 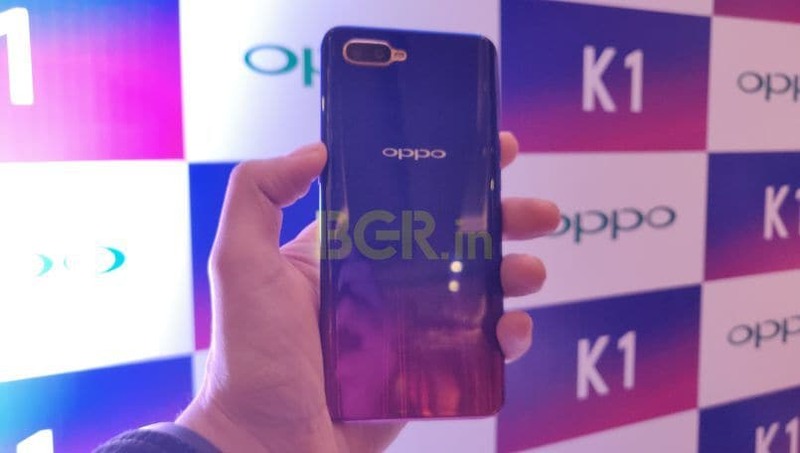 With the launch of its new K series in India, Oppo has become the first smartphone maker in the country to bring latest in-display fingerprint sensor technology in the sub-Rs 20,000 range. The all-new Oppo K1 was launched today at Rs 16,990, which is quite competitive when you consider all that is on offer. It will come in only one variant in India with 4GB RAM and 64GB internal storage. 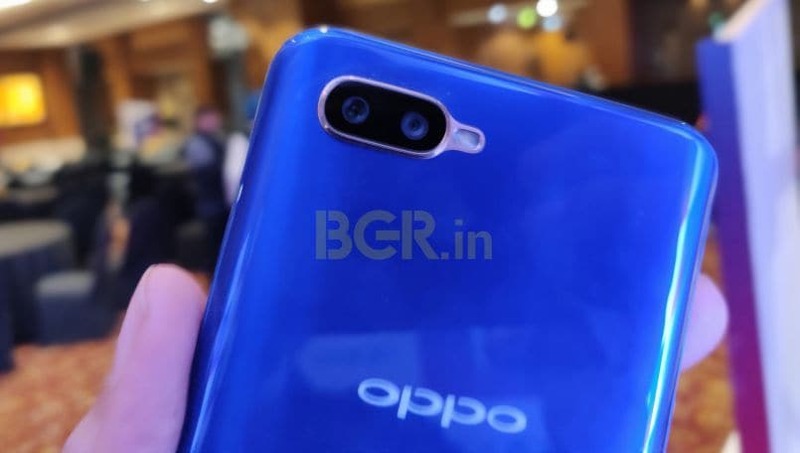 The mid-range Oppo K1 will be exclusively available for purchase via Flipkart starting February 12. While its not an entirely new phone, it is Oppo’s first K series smartphone in India. The Oppo K1 has already been launched in China, where it comes in two different RAM and storage variants. 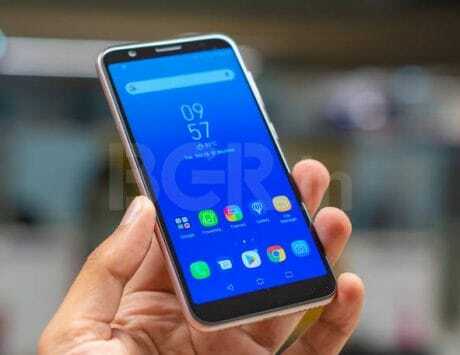 The Oppo K1 is an affordable offering by the Chinese company with in-display fingerprint sensor. I got to spend some time with the device during the India launch event, and here are my initial impressions. In terms of design, the Oppo K1 is mostly similar to other Oppo smartphones in this segment. The waterdrop-notch display, 3D glass back with gradient finish, and horizontally stacked dual-rear camera with a gold outline is signature Oppo. Up front, the Oppo K1 packs a 6.4-inch AMOLED display with a 91 percent screen-to-body ratio. and a 19.5:9 aspect ratio. The panel operates at full HD+ (1080×2340 pixels) resolution. I couldn’t really test performance, but considering it packs an octa-core Qualcomm Snapdragon 660 chipset under the hood, that part shouldn’t much of a problem. In terms of hand feel, the phone definitely looks and feels premium, especially the Astral Blue variant that I used for limited time. Oppo mostly caters to youngsters with passion for selfies. The Oppo K1 targets the same segment, but now with an advanced technology of in-display fingerprint sensor. In terms of cameras, the Oppo K1 features a 25-megapixel selfie camera, which I found to be pretty impressive in my limited time of usage. 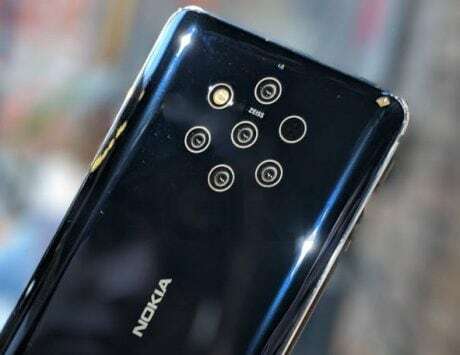 The back offers a dual-camera setup, which is a combination of 16-megapixel sensor and a 2-megapixel sensor. The cameras felt a tad underwhelming as the selfies shot in the same conditions looked more detailed and sharp. Having said that, my final verdict will still be reserved until the review. When it comes to the battery, the Oppo K1 is backed by a 3,600mAh unit. There’s however USB Type-C port, which is a bit of a disappointment. Having said that, the battery should be sufficient for one full day. Lastly, Oppo has included its latest ColorOS 5.2 for the Oppo K1, but that is based on Android 8.1 Oreo OS and not Pie. The Oppo K1 being an online only offering sits in a segment where competition is already intense. Not just popular brands like Xiaomi, Honor, Asus, but even Oppo’s own subsidiary Realme has some phones in this segment, which come across as very similar. But what Oppo has done differently is that it is sticking to its selfie consumer base but is trying to offer latest technology in terms of in-display fingerprint sensor. In my limited time with Oppo K1, the device felt quite premium especially when you consider the other devices in this range. The in-display fingerprint scanner is an added bonus for consumers, and as always, the selfie game of this Oppo device too is spot on. 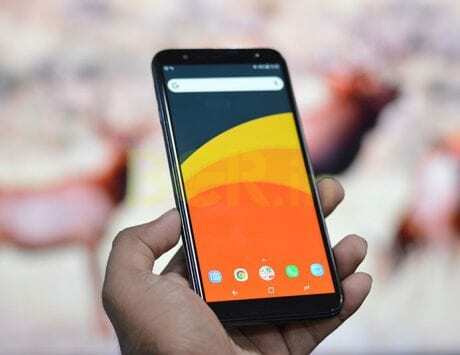 With a Snapdragon 660 SoC and 4GB RAM, performance too should be satisfactory. 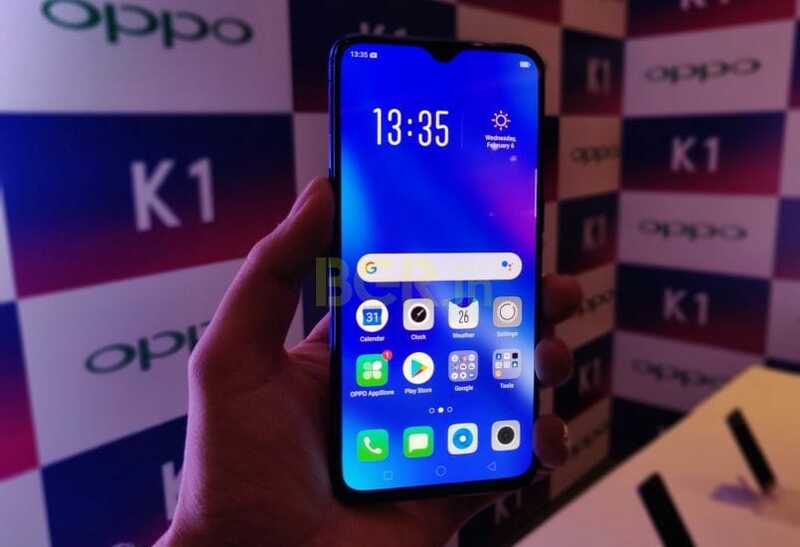 Having said that, we will soon put out our final verdict on the new Oppo K1. So stay tuned!